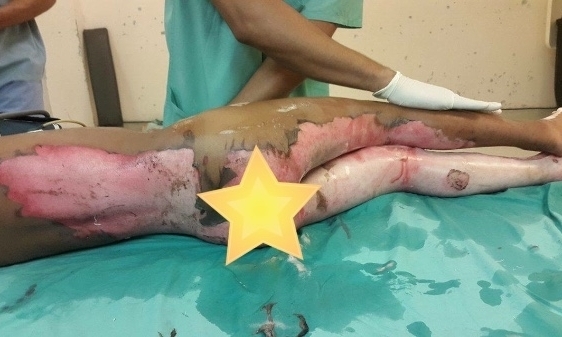 On December 19, 2015, 6-year-old Shazim Samad was admitted to Georgetown Public Hospital Corporation (GPHC) with second and third degree burns to 40% of his body (lower anterior extremities and his lower posterior extremities). The incident occurred when an object exploded in a heap of burning garbage next to where he was playing and consequently his clothes caught on fire. 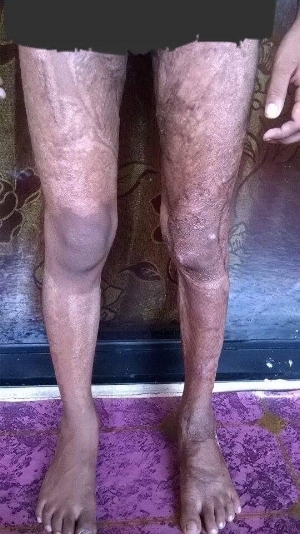 The SHEA Charity was contacted on December 20, 2015 and we began working on securing treatment service for Shazim in the United State, since the treatment he requires is not currently available in Guyana. Shazim was kept in stable condition at GPHC while the SHEA Charity worked on finding treatment service, secure funding, legal compliance, and immigration matters. Shazim arrived in Texas on January 19, and immediately began his treatment course, which consisted of several skin graft surgeries, physical and psychological therapy, and on-hospital-campus schooling. He has progressively gotten better week by week and his doctors are optimistic that he will soon head home to Guyana. 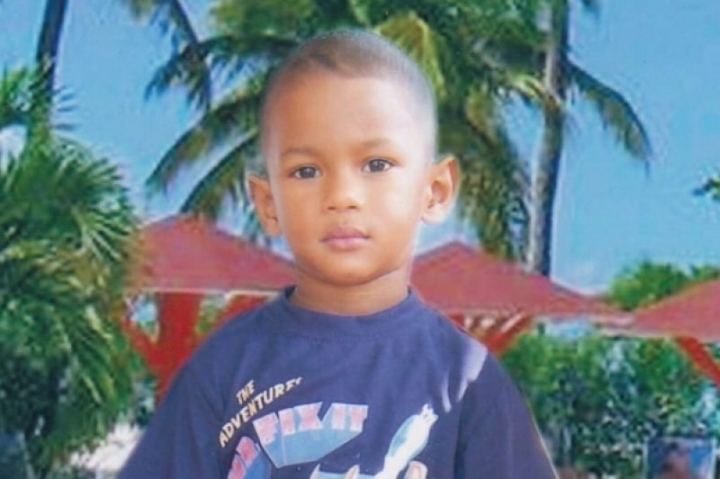 On April 11, 2016 Shazim returned to Guyana after completing his first rounds of treatment. He returned to the U.S. for a follow up session in August 2016 and January 2017. Since his return home, Shazim has readjusted to a life of complete normalcy. He has re-enrolled in school and spends his free time enjoying his family. Shazim will make his final medically sponsored trip to the United States on September 15, 2017.